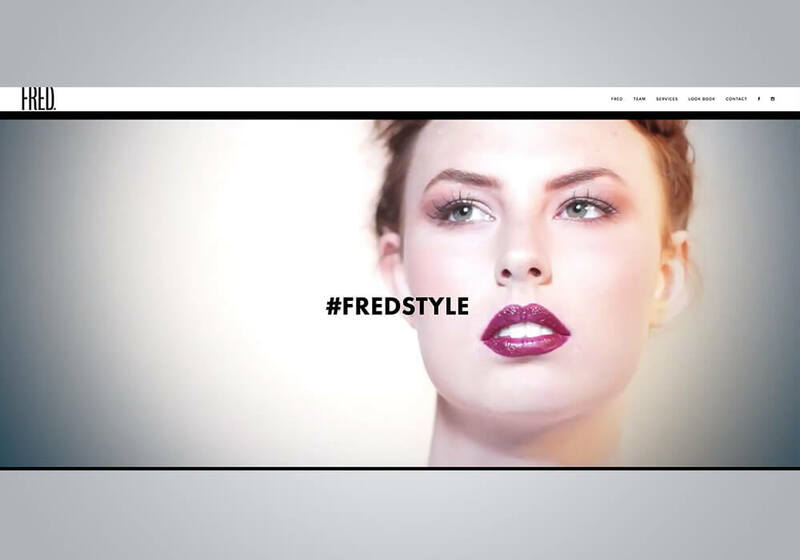 Fred Connors is a beauty industry trailblazer. 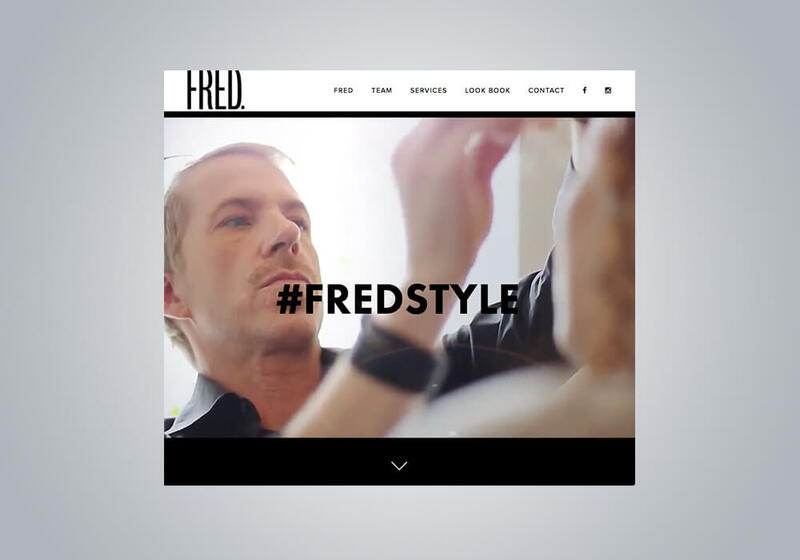 He launched his first salon, Treka, over 30 years ago. 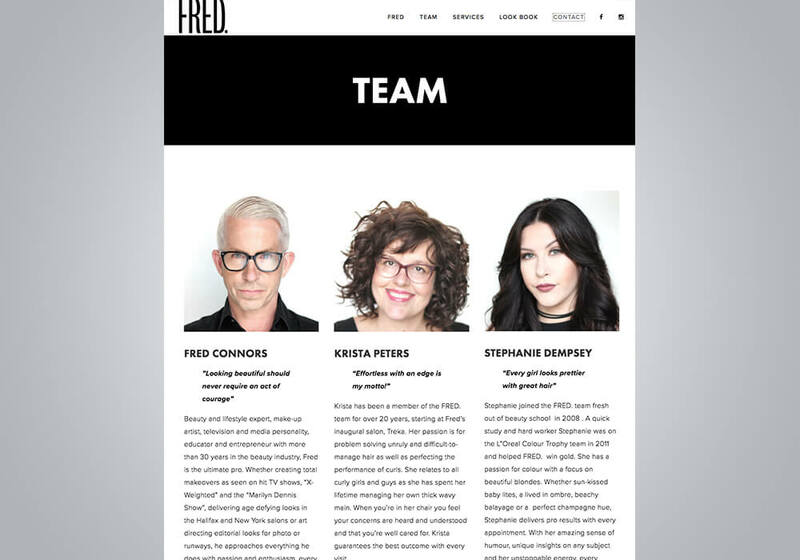 In 2014, Fred opened his 3rd salon in NYC’s vibrant Lower East Side.